(VEN) - According to the Ministry of Planning and Investment, a growing number of Vietnamese enterprises and financial institutions are participating in supply chain finance (SCF) operations, facilitating access to operating capital by small to medium-sized enterprises (SMEs). SCF operations are particularly beneficial for Vietnam’s support industry. Nguyen Hoa Cuong, Deputy Director of the Ministry of Planning and Investment’s Enterprise Development Agency said Vietnam wants its support industries to meet some 70 percent of producers’ demand by 2030. It has also taken measures to link foreign direct investment (FDI) enterprises with local suppliers and SMEs. 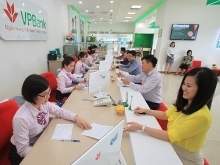 However, according to the Vietnam Chamber of Commerce and Industry (VCCI), 70 percent of SMEs found it impossible to access credit, with 30 percent finding it impossible to approach the bank’s capital and another 30 percent finding it very difficult to access this capital source. According to Michael Bickers, Managing Director of BCR Publishing Ltd., the use of new, flexible financial services and technology application will help businesses efficiently resolve capital problems at a time when accessing formal capital sources is increasingly difficult. Technology has made a tremendous impact and improvements, allowing smooth SCF programs and enabling SMEs to approach capital more easily, he said. For Vietnam, SCF is an important financial service market that needs specific initiatives and policies. The government should provide specific regulations and guidelines for banks and various economic sectors to participate in SCF operations. World Bank economist Jinchang Lai said the government plays a very important in promoting the SCF market. In many countries, governments have participated in the SCF market to help improve the competitiveness of domestic supply chains and pave the way for SMEs to join the global supply chain. Promoting the SCF market is a solution to boost capital inflows to production and trading activities, given some countries are concerned about the flow of capital into virtual businesses such as real estate, and securities. Vuong Thi Huyen, Deputy General Director of the Vietnam International Commercial Joint Stock Bank (VIB), said the SCF market in Vietnam is still in its fledgling stage and needs to be promoted with a focus on SMEs. 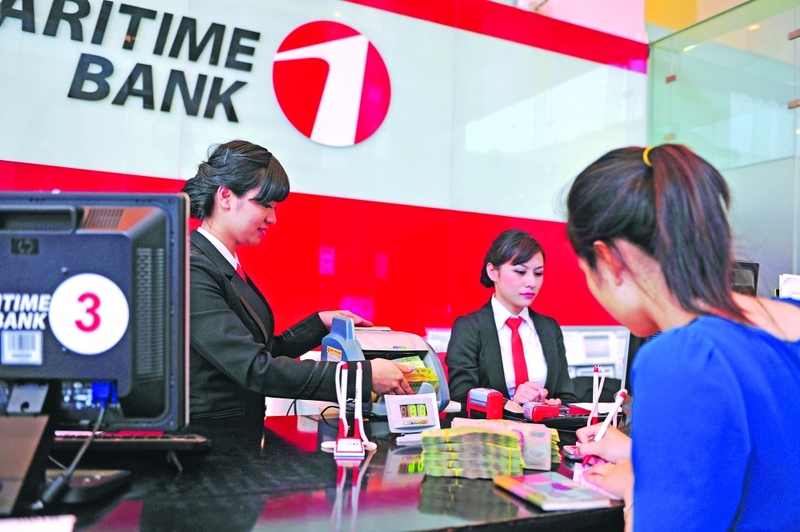 Nguyen Quang Tung, Deputy General Director of Fast Capital, said software that connects buyers and sellers faster solves enterprises’ problems of borrowing capital online. Specifically, based on goods buyer’s payment confirmation to the seller, the bank provides the goods supplier an amount of money of up to 85 percent of the contract value. This frees enterprises from implementing traditional capital borrowing procedures and proving collateral, Tung said. Economists say SCF development needs a healthy business environment and challenges related to knowledge, experience and technological solutions must be addressed for both financial institutions and borrowers.